This year, a stress on salt supply will put pressure on snow contractors, making it more difficult for them to fulfill their promises to keep your property clear and safe. How confident are you that your contractor has secured salt for the winter ahead? What do you know about the salt supply and how it could impact the safety of your property if a solid storm management plan is not in place and underwritten by your contractor? You might have read about salt shortages but figured that the dwindling supply in mines is not a problem that affects your parking lot or walkways. We get that. You’re focused on your property’s strategy for ensuring winter safety—and what’s going on in salt mines is the last thing that crosses your mind. But the salt shortage is real. Following a rigorous, long winter in Northeast Ohio and across the country, salt supply is low. This is driving up prices that will impact your budget—but availability of materials is our greatest concern. Salt is essential to melt snow and ice and keep properties safe, but where will it come from if your contractor has not yet secured materials? Don’t expect your snow contractor to bring up this subject during your next meeting to discuss winter services. Take Action: Take the lead with these three snow strategies to keep your property safe. Ensure your contractors’ commitment to fulfilling your storm management plan. Go ahead and ask the tough questions. You’ll be glad you did. 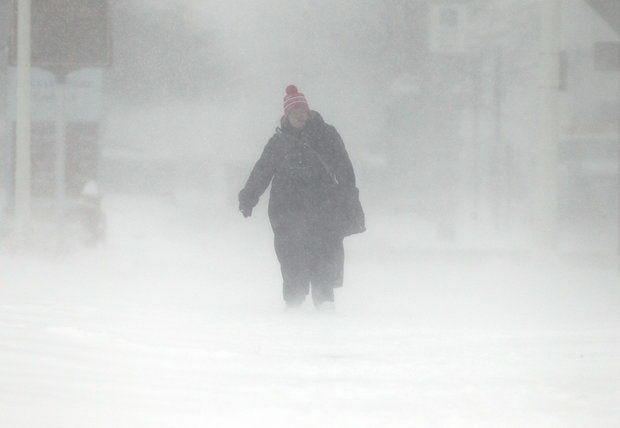 If you haven’t heard from your snow contractor yet this season, you’re right to be concerned. Let’s face it, many professionals who clear snow for a living are not going to share their concern about salt availability with you because they don’t want you to get worried (and cancel your service). But you need to know whether your contractor has secured materials to fulfill your agreement. Ask how many salt suppliers your contractor has, and ask how much salt the contractor went through last season. Find out if your contractor placed a pre-order on salt. Basically, you want to get a feel for the contractor’s plan for getting enough salt this year to fulfill your contract. A stress on salt supply is prompting salt suppliers to require contractors to prepay for salt. Contractors buy thousands of tons of salt in a season (at Schill, it’s not unheard of for us to put a hold on 10,000 tons for one winter). Not all contractors are prepared to put out the investment immediately to secure their supply, especially as prices have spiked this year. Our costs as contractors have increased by 40 to 50 percent. The price issue pales in comparison to the real concern: salt availability. That’s why you must have a conversation with your contractor about salt before the snow starts flying. Take Action: Ask your snow contractor for a guarantee that the company has secured salt to fulfill your snow removal contract for this winter. When is the last time you sat down and carefully reviewed your storm management plan? Don’t wait until the first winter storm to sit down and evaluate where your clearing efforts are focused. We suggest you take a close look at your strategy for this coming winter to eliminate product waste on the property. We like to sit down with clients and work through the plan, identifying high-traffic areas, potential safety hazards and priority areas for snow removal. We never, ever compromise on safety. Now is the time to gain a better understanding of how your property is used: time, traffic patterns, etc. As an industry, we are being forced to conserve product. This is not new for us at Schill, because we have always sought out ways to maximize materials by using alternative methods (read on for more about this). Take Action: In many ways, a focus on salt conservation is a positive exercise in storm management planning. 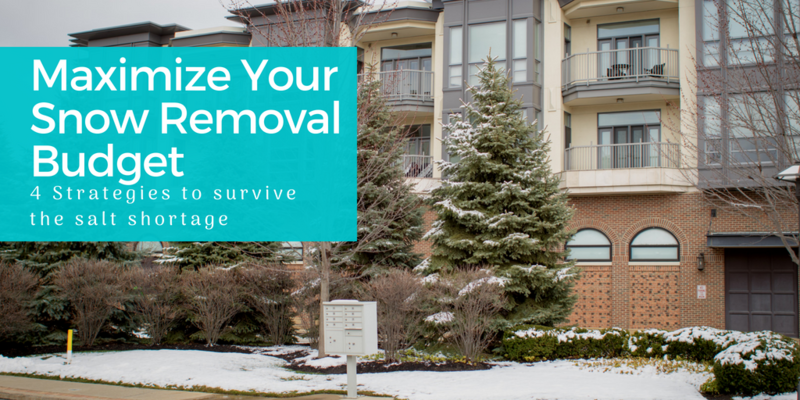 It should prompt you to take a good, hard look at your strategy for snow and ice removal, and work with your contractor to revise that strategy to accommodate your budget. Conservation prompts innovation. At Schill, we appreciate that our natural resources are limited. We are early adopters of alternative methods, bringing the latest technologies to our clients. We spend a great deal of time researching and testing products that will work safely and effectively. We have respect for the materials we take from this earth to use on your property. That’s why we introduce salt alternatives to the snow management plan. We’re talking about pretreating bulk material to extend its use and using liquid deicing materials that tread lightly on the environment. We’re happy to say that we’ve been asking ourselves “What next?” all along as we introduce snow and ice solutions that maximize the use of our materials. This is beneficial for your budget and aligns with sustainability values that are important to all of us. Take Action: Ask your contractor about alternatives to rock salt and how the company plans to maximize the use of other materials on your property to keep the grounds safe. 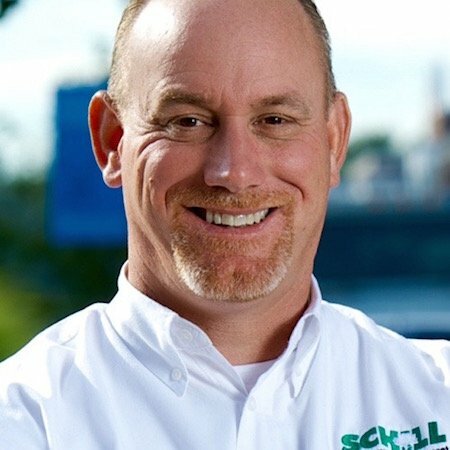 Schill understands that you need a responsive, strategic partner to keep your property safe and clear during Northeast Ohio’s grueling winters. Don’t wait until the snow flies to get a guarantee from your contractor. Want to learn more about what the salt shortage means for snow and ice management on your property? Wonder how this supply crisis can be turned into a positive at your company? Give us a call at (440) 327-3030, or fill out this simple contact form and we’ll get in touch with you. 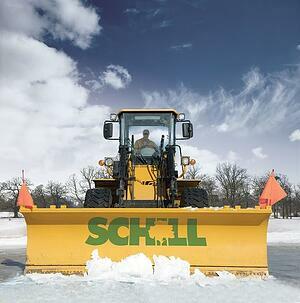 We’ll work through your snow and ice management plan and help you keep costs in line this year.